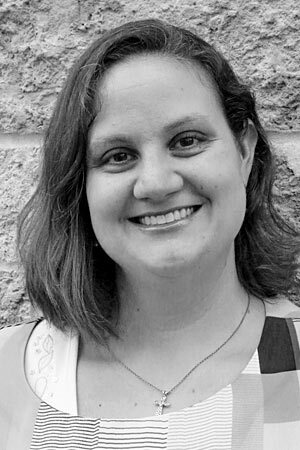 Jacquelyn is the Assistant Technical Director for the Greenville Performing Arts Center. There she has the opportunity to work with students in all areas of theatre on productions and concerts each year. Outside of the school year, she can be found around Grand Rapids working on scenic or lighting designs, painting, or helping wherever she can to help make productions come together. When she is not in a theatre around town, she is spending time outside with her two amazing little boys, Tristan and Timothy. My children, whom I am fortunate enough to watch grow and become amazing little men. My students, who just want to be involved in theatre and soak up every part of it; and being able to share some of the simple things that they get excited about. Really great theatre, that amazing show that comes along to remind me why I love doing this. Graham crackers with peanut butter and milk.